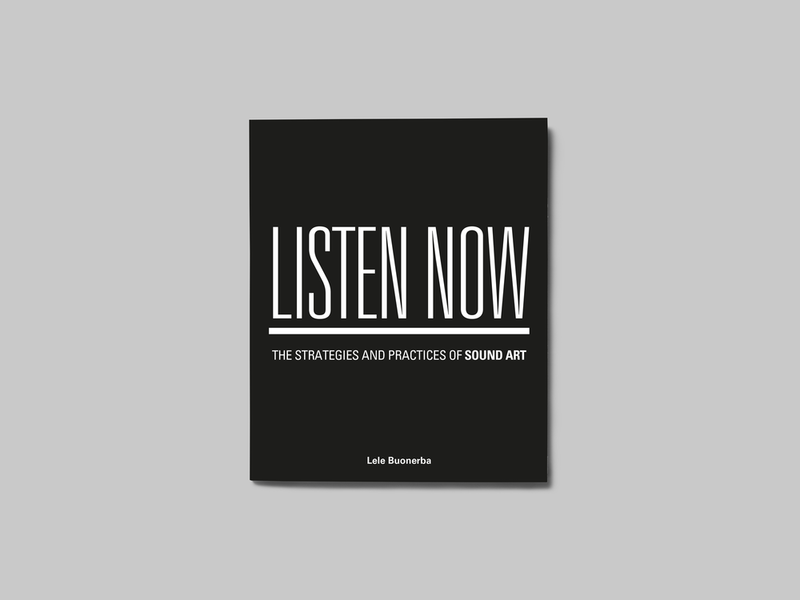 Listen Now: The Strategies and Practices of Sound Art. For my final thesis project at NABA, I researched, wrote and designed a book about contemporary art forms employing sound. For my final thesis project at NABA, I researched, wrote and designed a book about contemporary art forms employing sound.